Rupert Holmes explains how to be successful when buying a boat in the Med. Owning a boat in the Med may be the stuff of dreams for many people, yet it can be a surprisingly easily achievable goal. 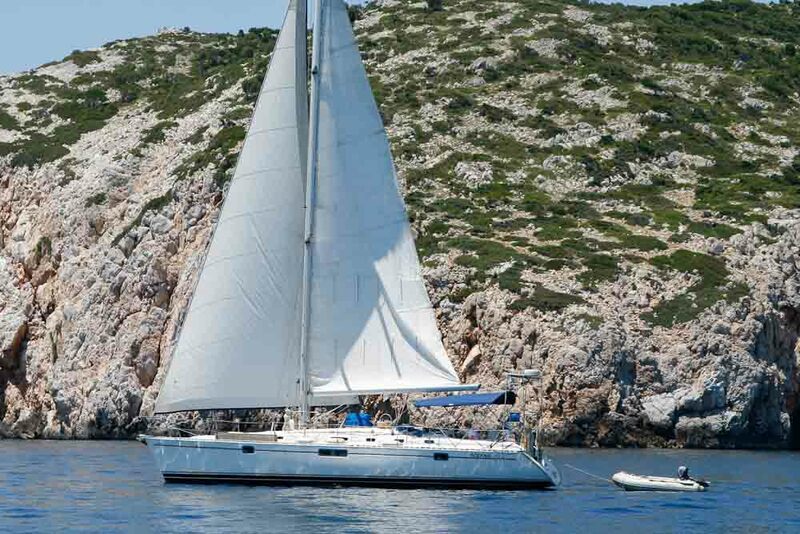 Buying a boat in the Med can be a very affordable option. There are so many factors in favour of buying a boat in the Med, but don’t allow idyllic images to overshadow important practical considerations. The Mediterranean covers a vast area, with different regions having widely varied local geography and culture. As a result, it’s impossible to generalise about keeping a boat in the Med – there are as many different experiences of this as there are boat owners. While some areas are enormously exclusive, with prices to match, others offer the possibility of keeping a boat on a budget that’s realistic for most boat owners, even once flight costs are factored in. So what does this mean for the potential buyer of a boat in the sun? Simply that, in the early part of the planning process, it’s important to figure out where you might want to keep the boat. This is worth researching in detail, as this one factor will then inform many of the subsequent decisions. It’s also important to work out your expected usage patterns for the boat – how many trips you will make each year and for how long? You will also need to assess in advance the availability and costs of berthing, local facilities for annual maintenance, repairs and refits, and ease of getting there. In general, the easier it is to get to your boat, the more expensive moorings and boat yard fees will be, although this may be offset to some extent by the reduced costs of shorter flights. It’s also important to figure out who will keep an eye on the boat while you’re not around. In some cases this will be the marina or boat yard, in others you may need to pay a third party for guardiennage. Why not take a boat out from the UK? While many people do this, it’s often not a cost-effective option, unless you have enough spare time to sail it there yourself and would enjoy that adventure. The exception to this is with very high value yachts, where the cost of delivery is small compared to the vessel’s total value. Even then, a boat that’s equipped and fitted out for sailing in northern Europe will need quite costly and time-consuming alterations and additional gear to optimise it for comfortable living and sailing in the Med. These include biminis, cockpit cushions, improved ventilation below decks, more efficient refrigeration, additional batteries, larger water tankage and so on. By contrast, a boat that’s already in the Mediterranean is likely to have all – or at least most of – these items. Boats that are already in the Med are likely to be fully equipped with biminis, solar panels and other equipment to optimise the vessel sailing in the region. 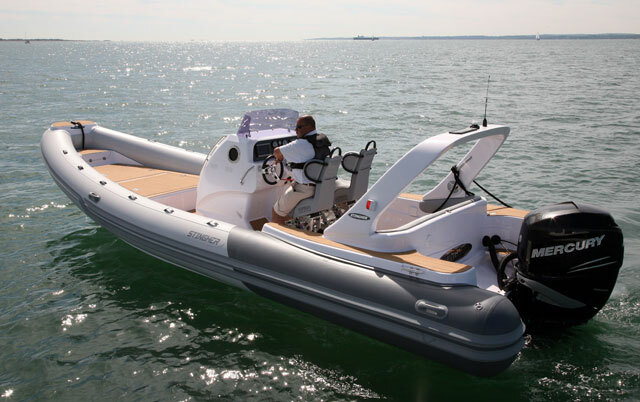 Once you have a rough idea of where you plan to keep the boat, it’s time to start looking for a suitable craft (read Choosing a boat: which boat is right for me?). If you are not fluent enough to conduct business in the local language, aim to choose a broker who speaks good English – this can greatly smooth the process. Even so, any contracts are most likely to be under local laws, rather than UK ones, so make sure you check out exactly what your obligations are, as well as what protections there are for your deposit and other fund transfers. With the survey, while there are excellent surveyors throughout the Mediterranean, it may make sense to pay the extra cost to fly one out from this UK. This will give the reassurance of having redress in UK law should anything go wrong. 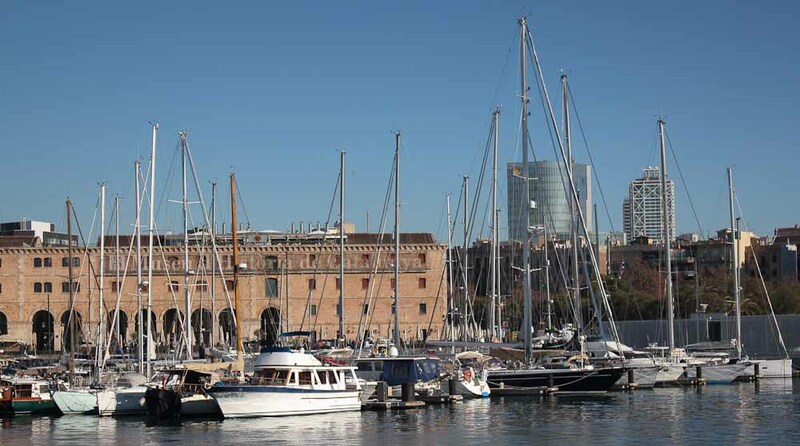 While fewer marinas are full in the Med than before the recession, it’s still important to check availability of berths in your chosen locations before buying a boat. Many yachts, in the eastern Med especially, started their lives in charter fleets. These are also likely to be well-specified for sailing here, based on decades of experience of what works and what doesn't. While some of these boats will have had a hard start to their life, most are used for less than 100 days per year and are not as worn as might be expected and can often offer excellent value. However, a lot depends on the standard of maintenance at the bases at which the boat has been based. 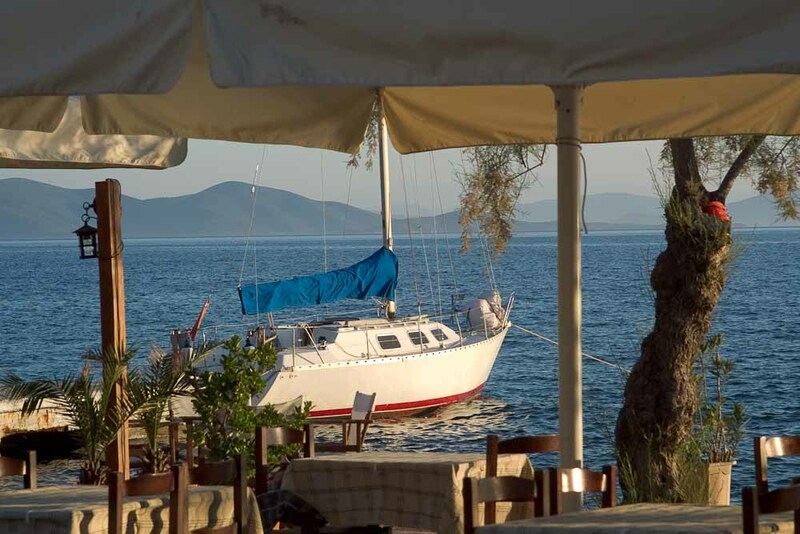 This is much more popular in some parts of the Med, particularly Greece, than in the UK and offers a very affordable and potentially hassle-free entry to sailing in the sun. A number of boats are in long-running syndicates with well-established maintenance procedures that ensure they are kept in good condition, with systems updated when appropriate. Typical share sizes range from one-eighth to one-quarter, giving 3-8 weeks of use during the season. Find out more about sharing a boat here: Buying a boat with others: partnerships and syndicates. Perhaps the biggest challenge is in adequately predicting both up-front and long-term costs, so don't stretch your budget when buying the boat – worrying about money will quickly take the edge off the experience. In addition, paperwork becomes more important when dealing in a foreign language and legal system. Fortunately, most other European countries have tighter regulations for boat registration than the UK, which makes it easier to confirm ownership. 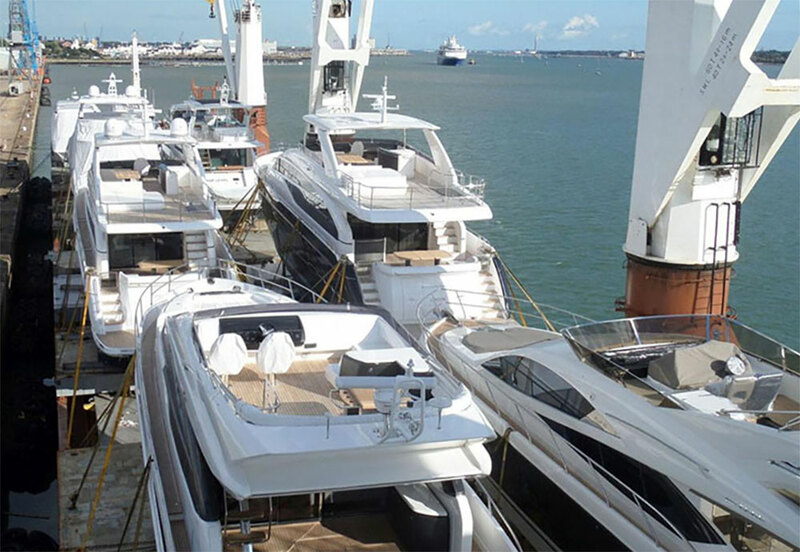 Nevertheless, you will still need to check that there are no outstanding debts against the vessel – these might relate to unpaid boatyard, marina, or maintenance bills, or a marine mortgage secured against the craft. 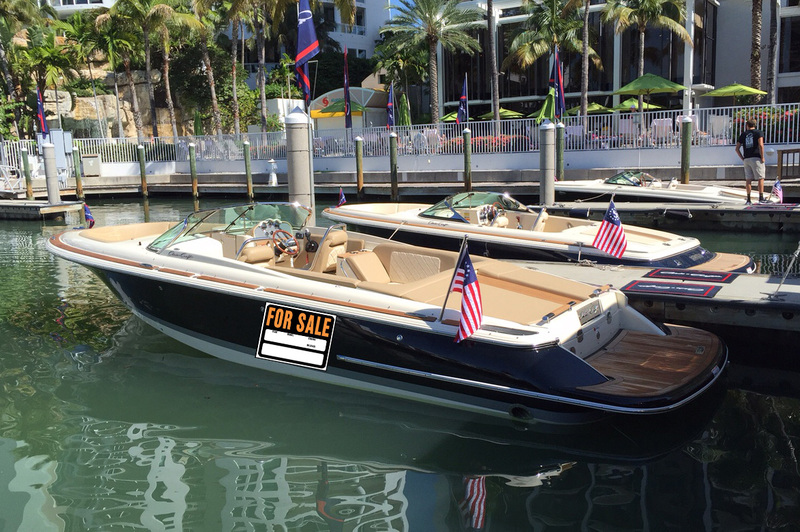 Make sure you know where you will be able to keep the boat before committing to buying one. French marinas, such as this one at La Grande Motte, can offer great value but may have long waiting lists. 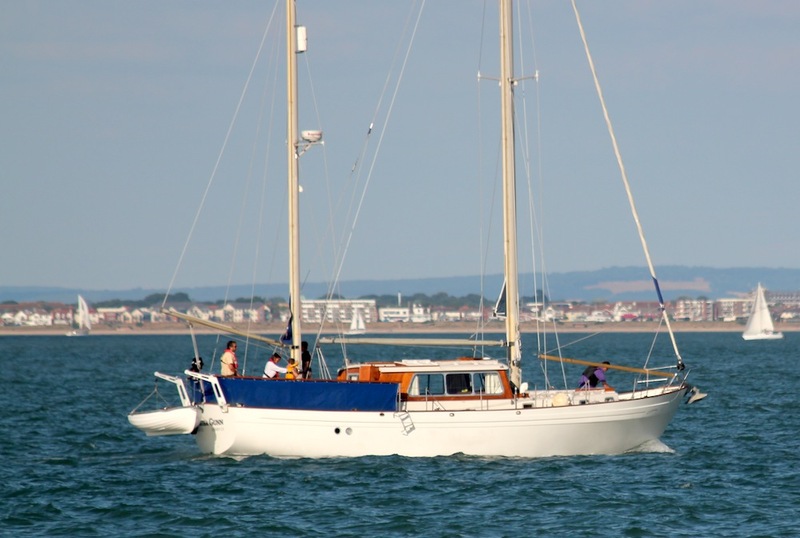 It’s also important to understand the VAT paid status of a vessel – ideally there will be the original bill of sale when the boat was new, plus one for each subsequent change of ownership. If buying a boat outside the EU, it’s also important to be aware that any existing EU VAT paid status will be lost on the transfer of ownership (read more in VAT on boats – a guide). If spending large amounts of time on board, it’s also important to recognise the point at which you become de facto resident in another country – when this happens you may become liable for import duties on the boat, local taxation and fulfill local criteria for skipper’s qualifications and safety equipment. In EU countries the starting point generally applies if you spend 183 days or more during a 12-month period in another country, although the rules are complex and varied. Therefore, if this may affect you, it’s important to check the specific regulations in the country in which the boat will be based. While there are a number of potential pitfalls, if you have a sensible approach the most difficult part of keep a boat in the sun is frequently in the apprehension around making the decision to do it. Once there, you’ll quickly become part of a knowledgeable extended network that will help solve potential problems. Just make sure you filter any advice given to suit your own priorities – many boat owners make the mistake of assuming everyone else is looking for exactly the same as they are. 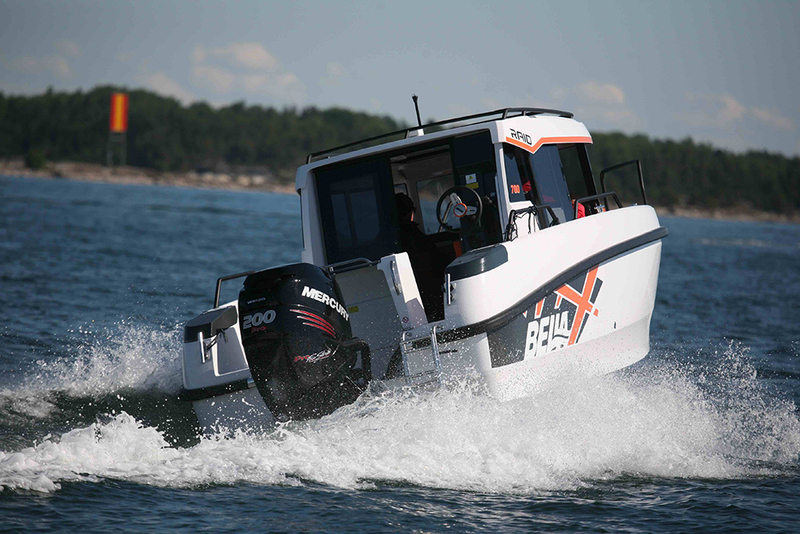 For a full guide to buying a boat, read Buying a boat: first-time buyers’ guide. 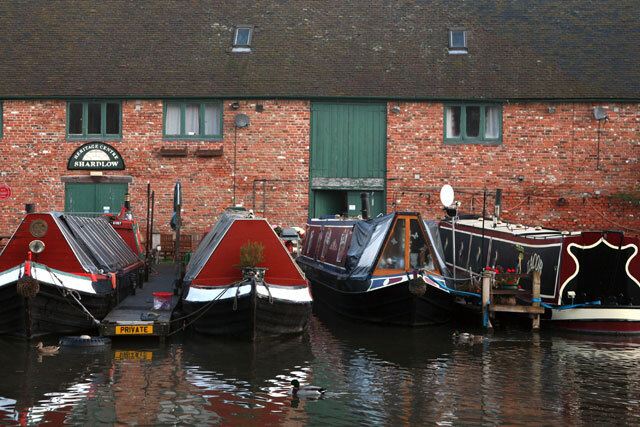 If you have a boat to sell first, read our guide to selling here.